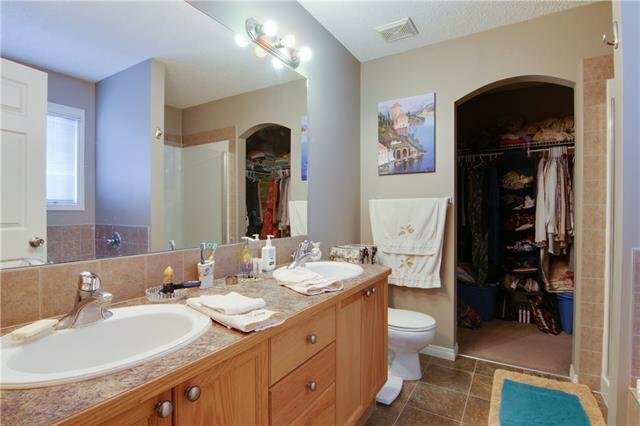 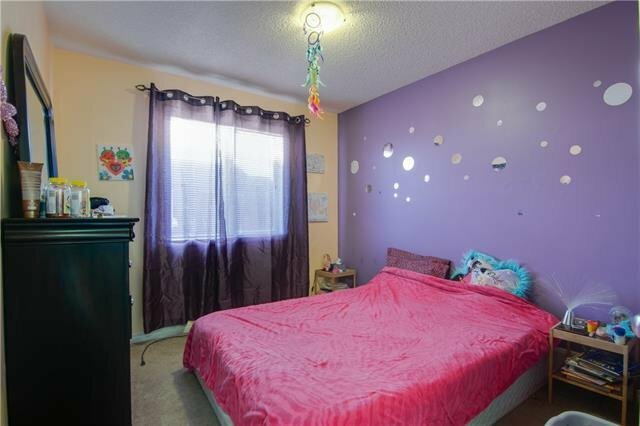 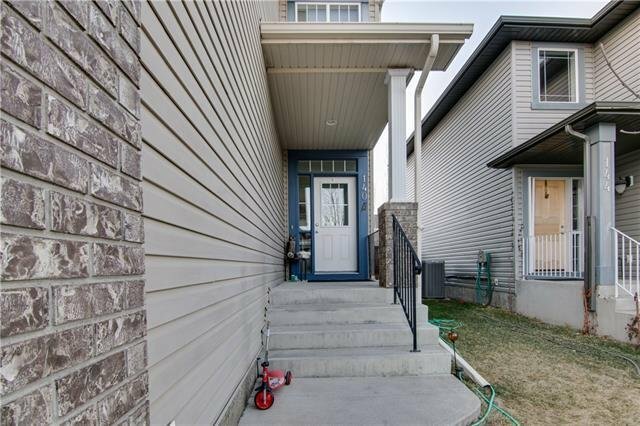 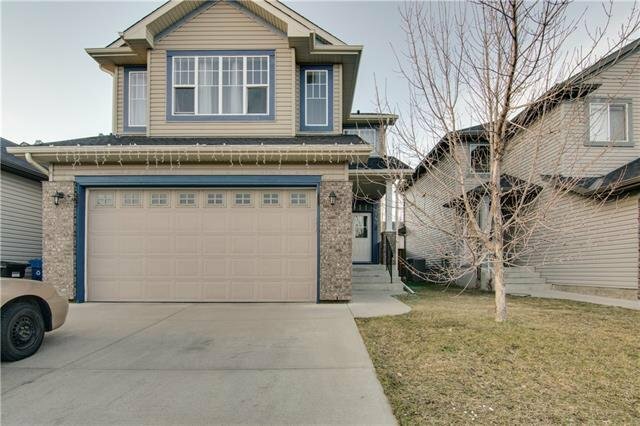 Tucked away on a quiet cull-de-sac in the desirable community of Bridlewood, this 2 storey split is in great condition and just away from a playground. 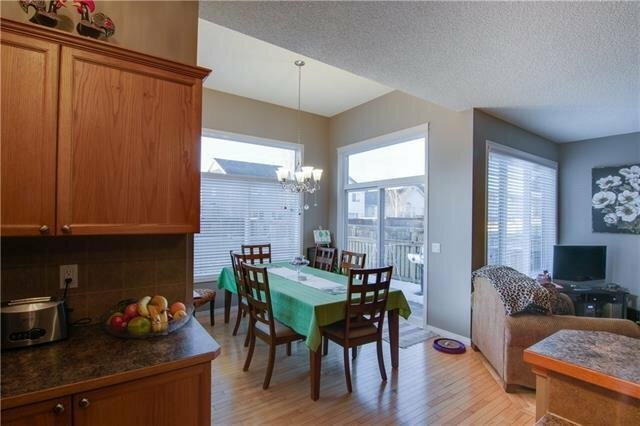 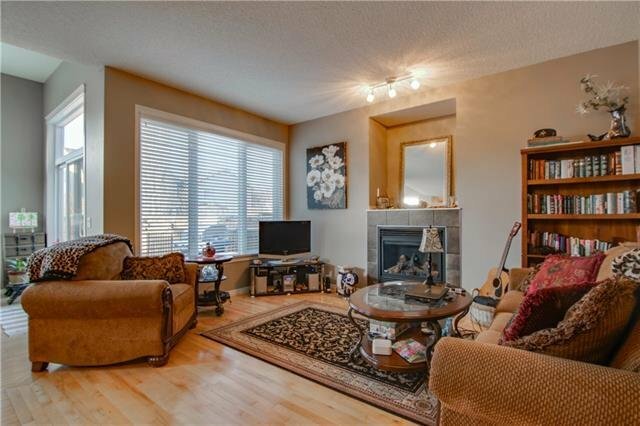 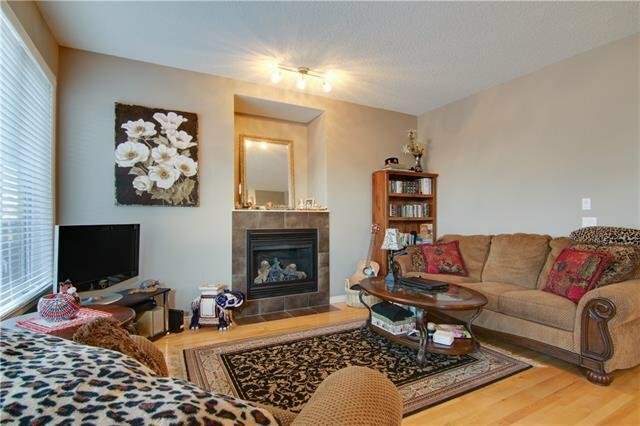 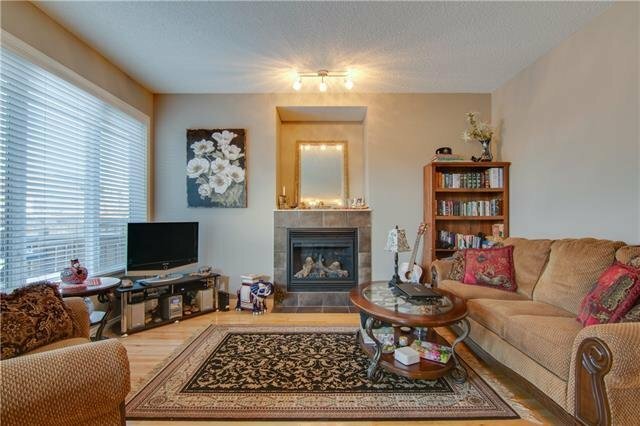 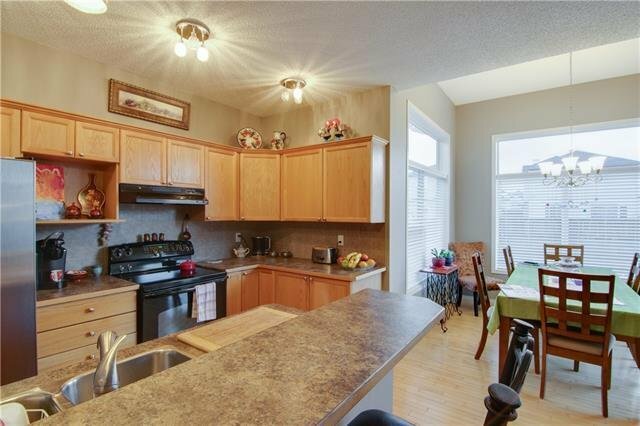 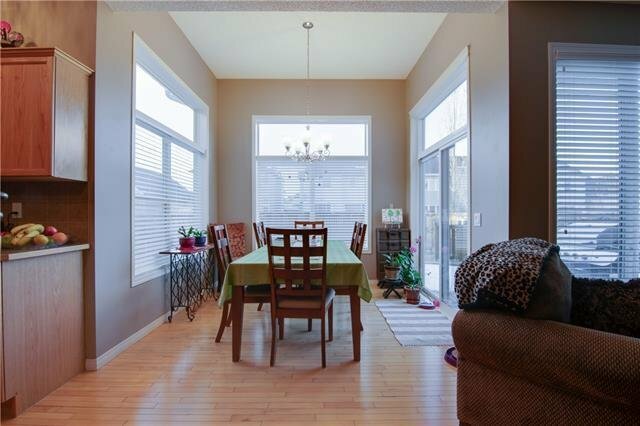 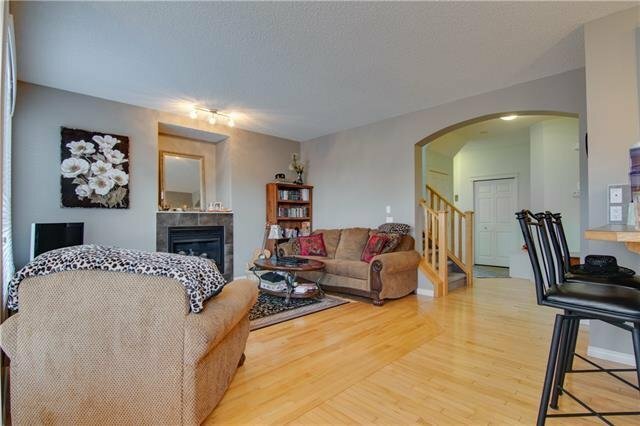 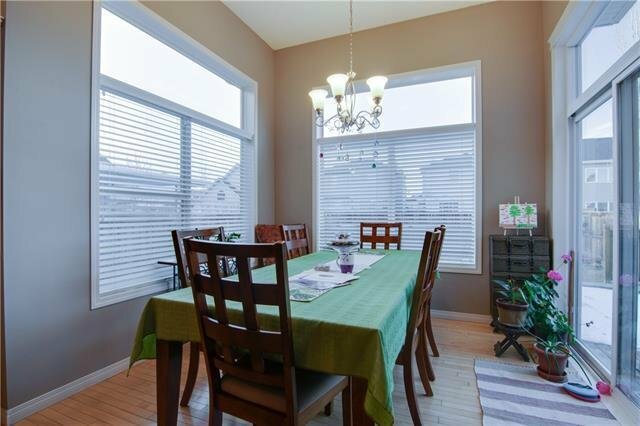 Main floor an open concept with offers 9’ ceinings, maple hardwood floors, large fireplace, and plenty of natural light. 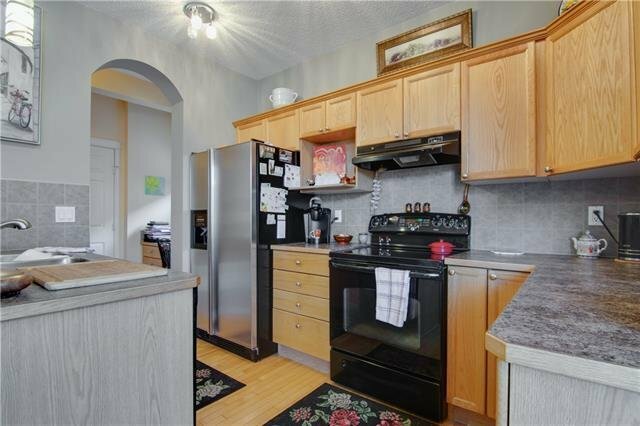 The kitchen offers plenty of cupboard and counter space, black appliances, raised breakfast bar, and a walk-though pantry. 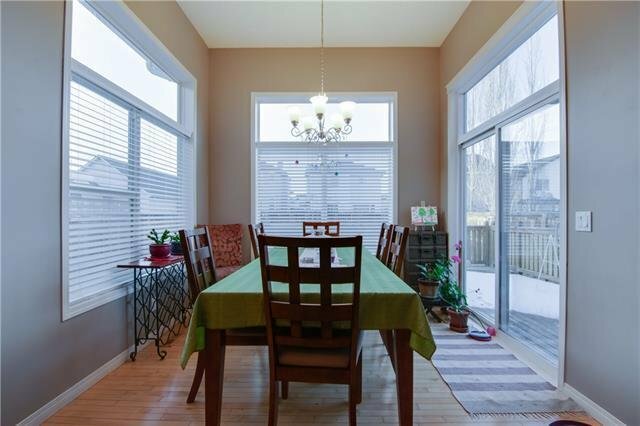 The breakfast nook is stunning boasting 10’ ceilings and is inundated with natural light. 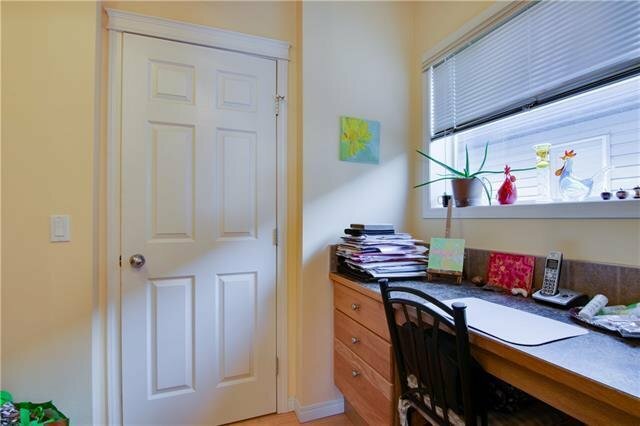 The main floor is completed by a built-in computer desk off the kitchen and a 2-piece power room close to the garage. 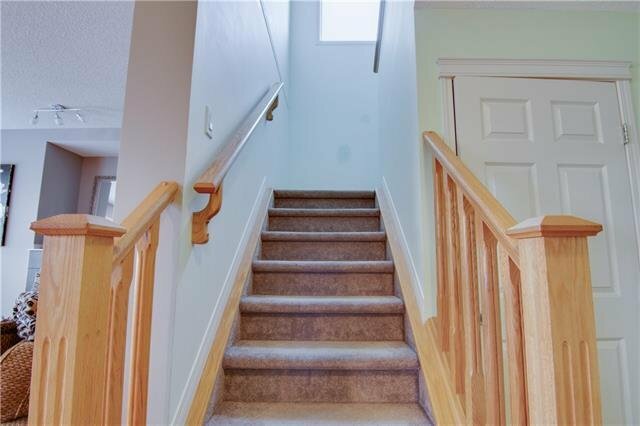 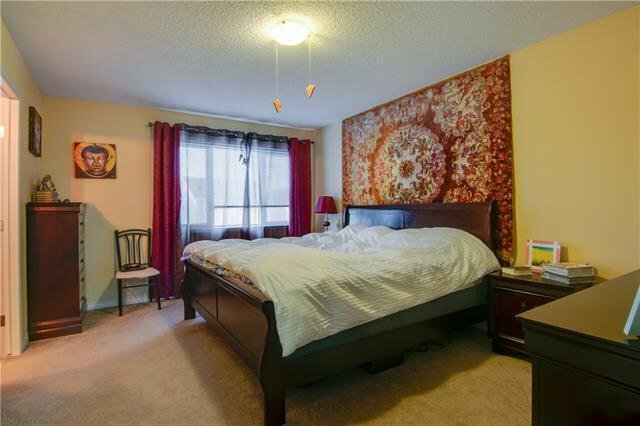 The upstairs boasts a massive bonus room with vaulted ceilings; large master bedroom with a fantastic ensuite – featuring a soaker rub, spacious shower, double vanity, and a good-sized walk-in closet; 2 additional bedrooms; and a 4-piece bathroom. 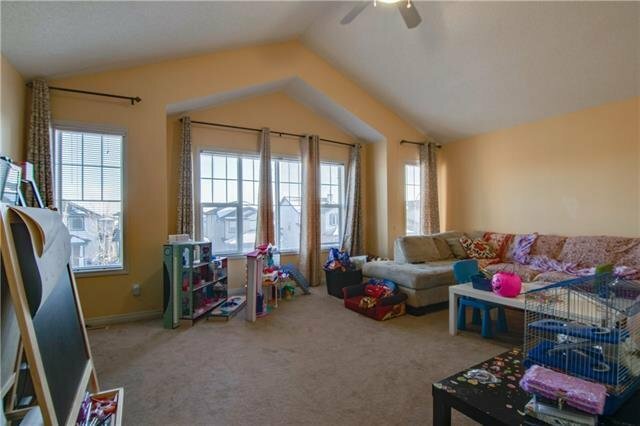 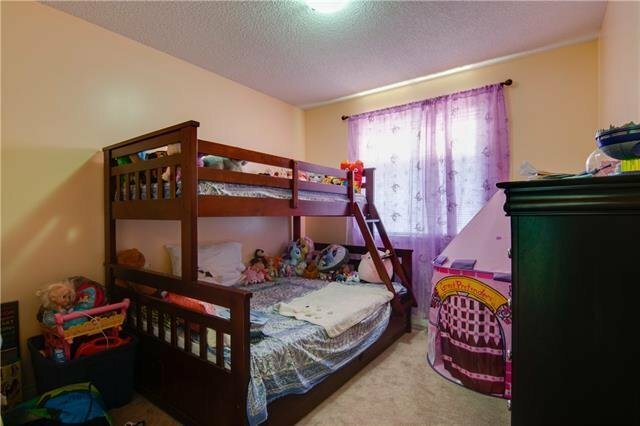 The basement is fully developed and offers a 4th bedroom, a 2nd 4-piece bathroom, cozy family room, and a den. 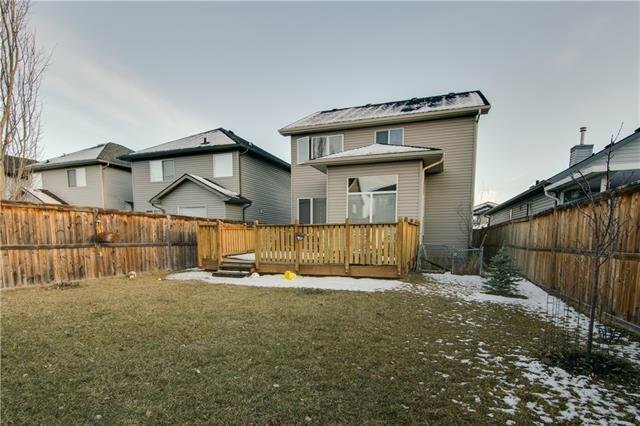 The backyard is large and even graded. 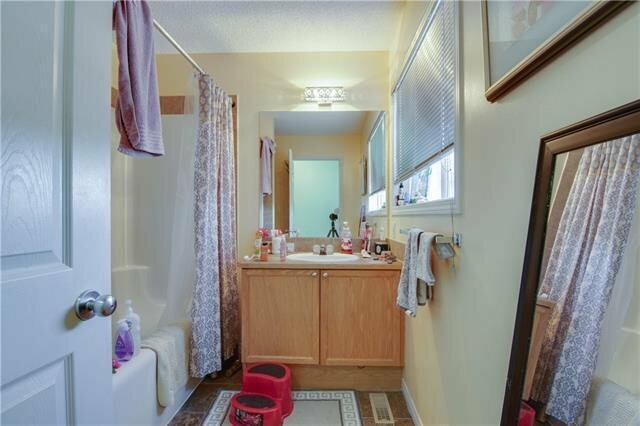 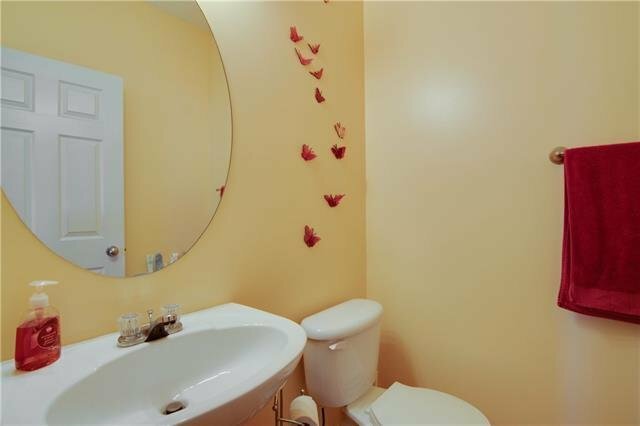 Listed By: KT CAPITAL REALTY INC.